Start taking classes at FIT Pilates Studio and other studios! 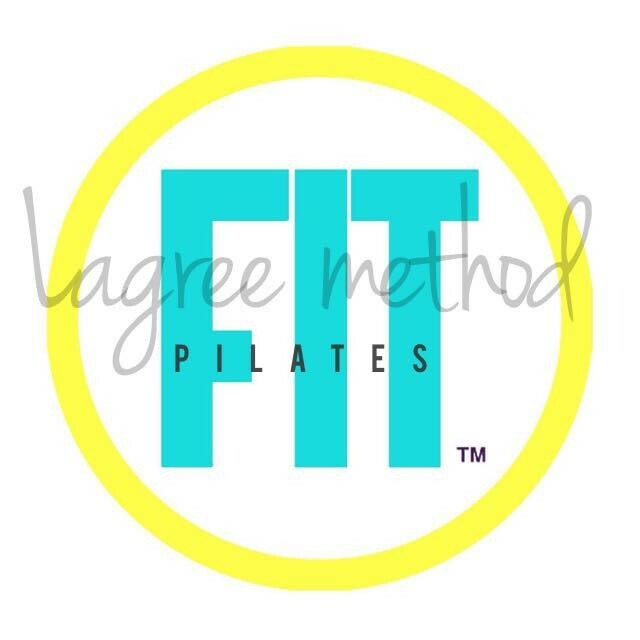 FIT Pilates Studio is a Lagree Fitness studio that offers FIT Megaformer, FIT Booty Blast, and FIT TRX classes. Lagree Fitness is the most effective and innovative approach to a full-body workout! This high intensity workout will target every large muscle group all while keeping you safe with little to no impact. You will burn up to 600 calories in 50 minutes including 38 hours of after burn calories! We are the only Lagree Fitness studio located in Mission Viejo and San Clemente. Please arrive 10 minutes prior to class. Grip socks are required and the studio has them for purchase in the event you do not have any. The instructor, Sharnee, is my new favorite! I loved how she would get on the mega and visually demonstrate how to do the moves. This was the best/most challenging booty blast class I’ve had on a Sunday. She reinforces you with encouraging words which makes the movements go by faster. Intructor was very engaging and the level of this wasn’t too hard. Loved it! Great workout and very energitic.! I usually love these classes but this one felt a little off. The instructor could have been more helpful with demonstrating moves and technique. At times she would make the class feel uncomfortable for not knowing the move she was talking about rather than showing an example. Most instructors are visual is very helpful. Great work out and instructor! I ain’t got time for no results. That’s why I train with Mimosa. want results? train with mimosa!